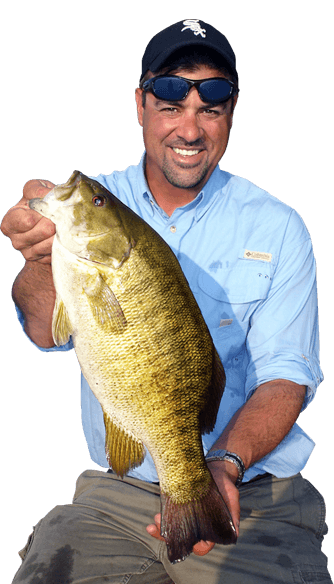 Watch "Secrets of the Pros" and you'll pick up a wealth of fishing wisdom. 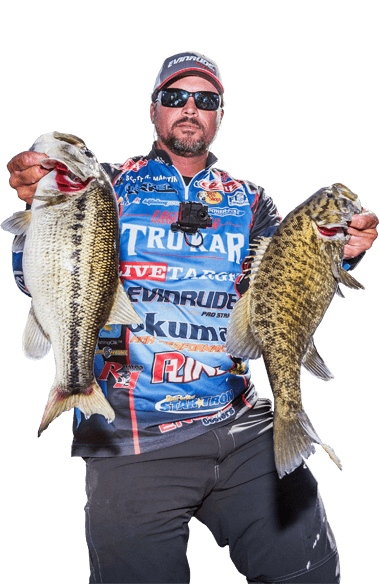 "Bass Pro Shops Fisherman's Handbook" continues the tradition of showcasing top fishing destinations and tips provided by touring pros, guides, and industry representatives. 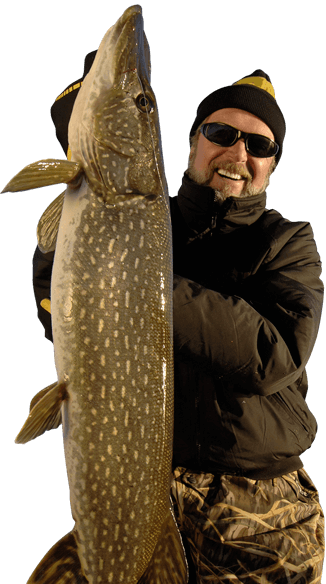 Hall of Fame angler Steve Pennaz is one of the nation's highest regarded multi-species anglers. 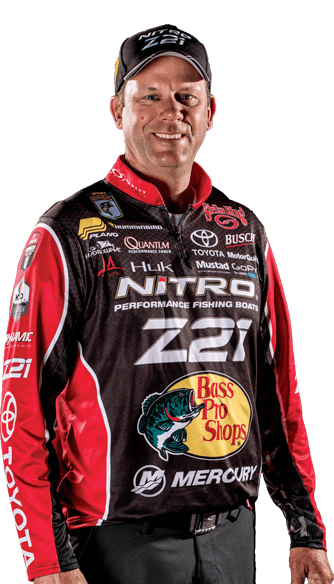 Scott Martin began tournament fishing on the National Bass fishing trail in 1999 and was immediately on a hot streak. 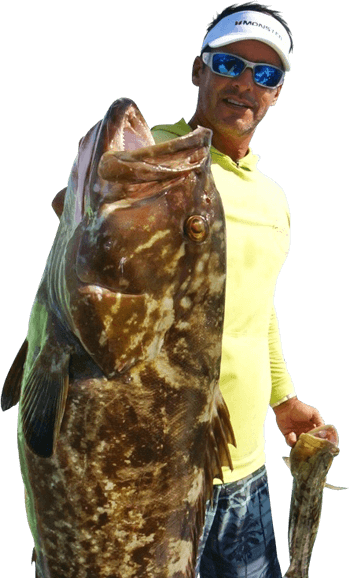 Peter Miller is the host of "Bass 2 Billfish with Peter Miller". 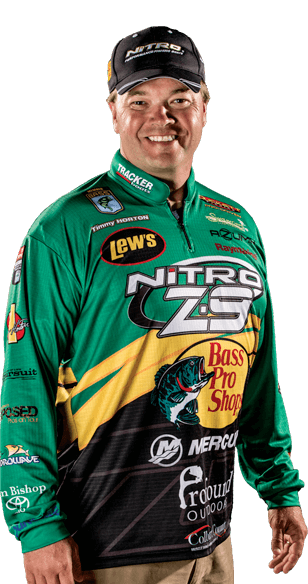 Mark Zona is well-known as a passionate and opinionated angler and expert analyst when it comes to tournament bass fishing. 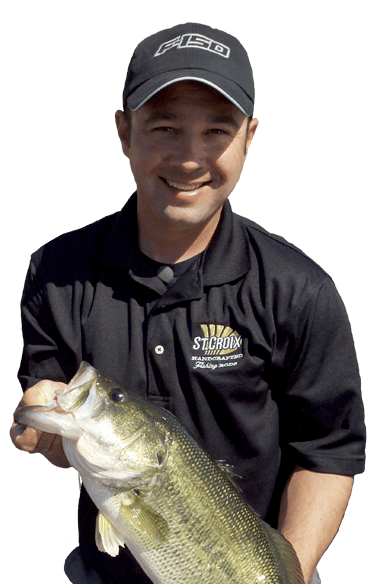 Jarrett Edwards is a professional who toured and fished full time all over the US and hosts "Jarrett Edwards Outdoors". 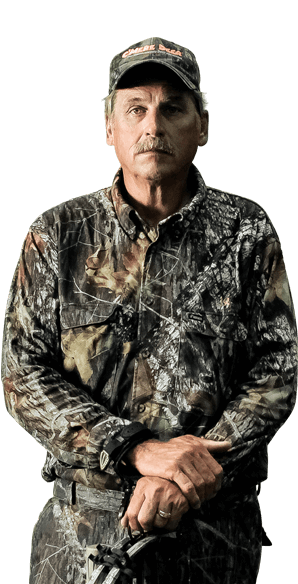 Al is enshrined in the Freshwater Fishing Hall of Fame as an educator and a legendary angler. 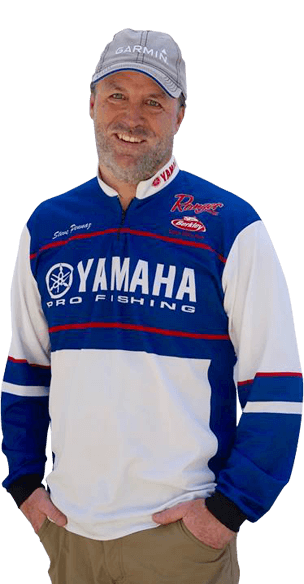 Bill Dance oversees a fishing empire that includes his TV show, tackle endorsements, how-to seminars and his own magazine. 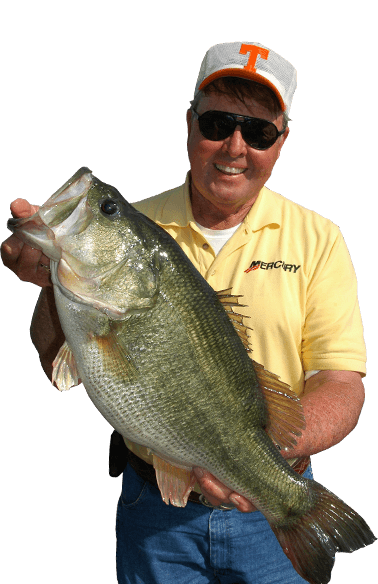 Hank Parker is one of America's greatest bass fishermen to ever compete and is the host of fishing television show "Hank Parker's Outdoor Magazine". Subscribe to the World Fishing Network Newsletter to keep up-to-date with our programming, contests and more!